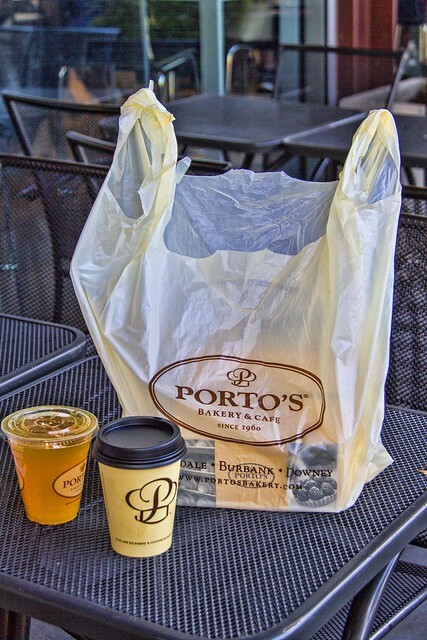 I know, one more post on Porto's. But, who can resist? 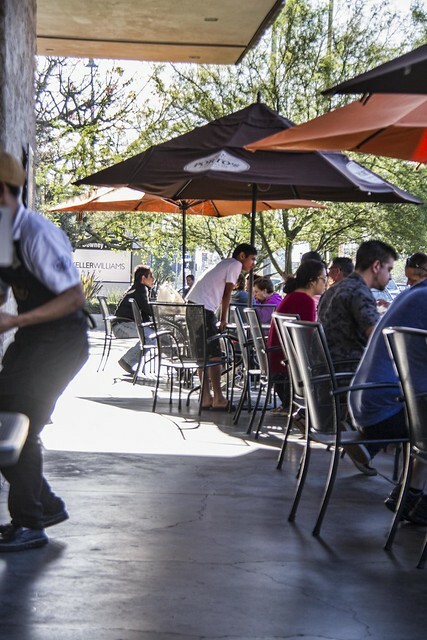 Do you realize that if you go for a late breakfast, by the time you get through the line and get your coffee and juice and sit and chat for a while, it could be lunch time!